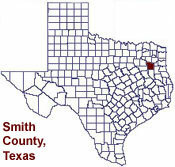 This website is to provide information about Smith County, Texas with a portal to this and all 254 Texas counties in our Any County, Texas. Provided below are presentations to public health sources, public schools, cities, churches, colleges, National Weather Service (NOAA), news, businesses, the official county website, and the sheriff department along with our user friendly search directory. Thank you for visiting, we hope you will use our local links with ease and return often to check our progress. 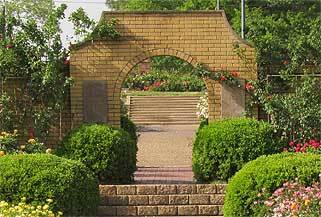 Home of the Tyler, Texas Rose Garden! 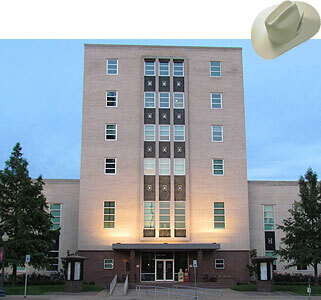 Mission: To provide information and promote Smith County, Texas.